Lotus bring us 20059/80 TRINO. 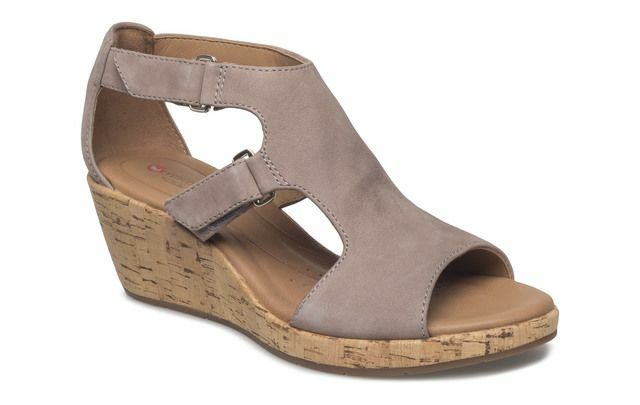 Ideal for the summer, these ladies wedge sandals are a real wardrobe essential. With its classic cut, this style of sandals have been part of Lotus' core range for over 30 years. The red patent leather upper will bring a pop of colour to any outfit while the clean lines of the crossed strap detailing gives these a sophisticated edge. Lotus have used a 5.5 cm approx. wedge heel on these sandals providing elevation without compromising on comfort. The backless design makes these sandals easy to use. Also available in black, navy or pewter, these sandals are fantastic paired with a dress or trousers. 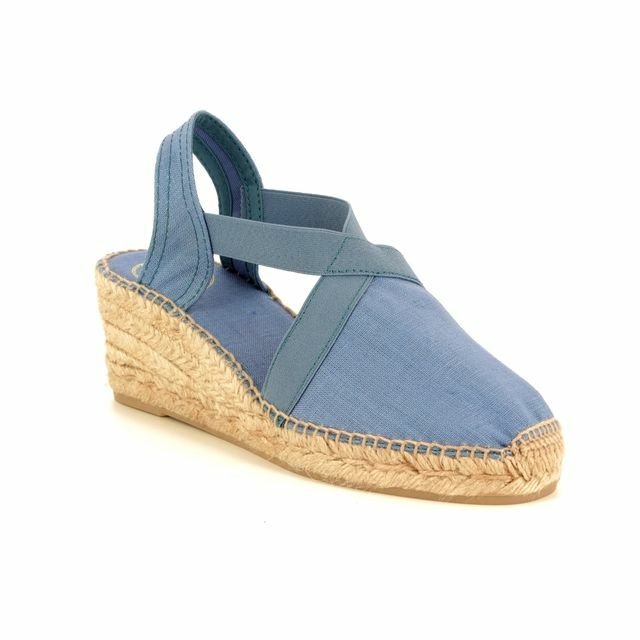 Buy your Lotus ladies wedge sandals from Begg Shoes, an official Lotus stockist.